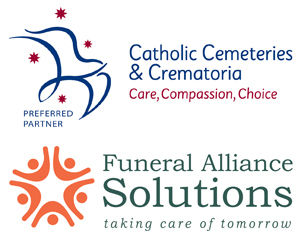 Our funeral directors in Sydney provide a compassionate and caring environment for the families that we serve. Throughout our lives we celebrate all of life’s events – births, marriages, successes. A funeral service is another of life’s events. 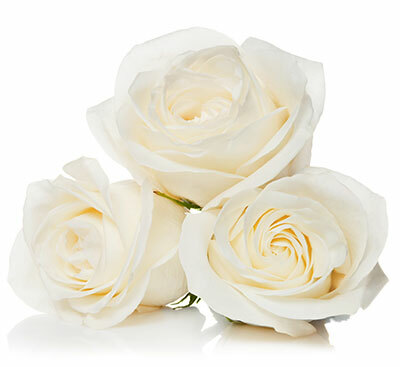 Elite Funeral Directors helps the families of the Greater Sydney area who want to honour the life of their loved one with a unique and memorable funeral service. Our focus is on helping your family plan and conduct a Beautiful Farewell™ ceremony that reflects your values, unites your family & friends and preserves the story of a life well lived. Why do families choose Elite Funeral Directors…. 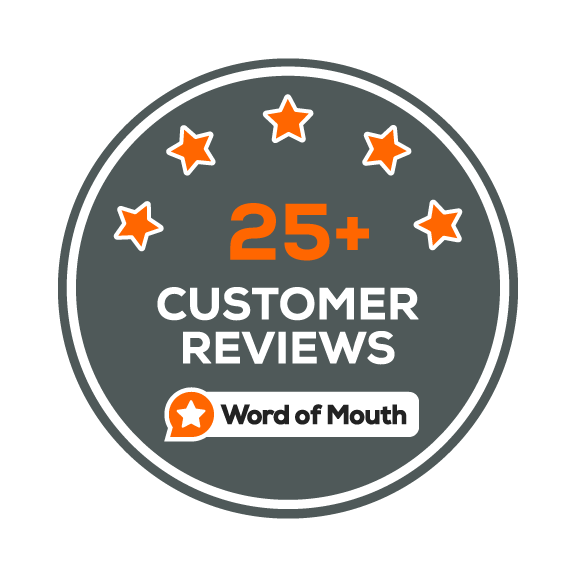 #3 – Our excellent reputation! Error: Error validating access token: Session has expired on Sunday, 10-Mar-19 11:23:20 PDT. The current time is Thursday, 18-Apr-19 08:11:27 PDT. Learn how Elite addresses the top four funeral related concerns of Greater Sydney families. Learn about Elite Funeral Directors’ exclusive Exceptional Family Care Guarantee. We believe that everyone deserves a Beautiful Farewell. Learn how we accomplish this. Your call for assistance will be answered personally at any time day or night, 365 days a year. Please feel free to call us for further information or to arrange a personal appointment. In everything we do our staff reflect a sensitive approach and professional service… take comfort in our care. If you require the services of a professional funeral director in Sydney, please call us on 1800 132 722 or submit an Online Enquiry. Elite Funeral Directors service the greater Sydney area including the Inner West, Southern Sydney, Eastern & Western Suburbs, Hills District, North Shore, Northern Beaches and the Blue Mountains.